The U.S. Women’s National Team (6-0-0-0/W-OTW-OTL-L) will meet Finland in the gold-medal game of the 2019 IIHF Women’s World Championship tonight. Puck drop is set for 8 p.m. local time/1 p.m. ET. 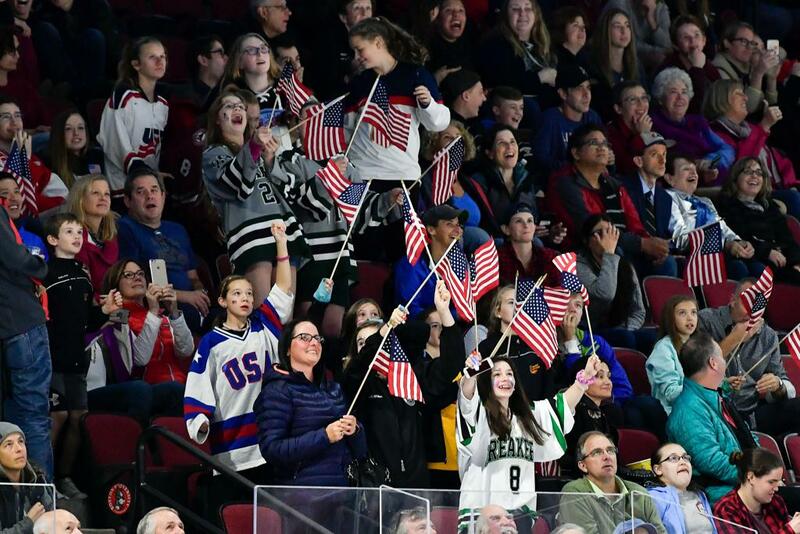 Today’s game against Finland marks the U.S.’s seventh and final game of the 2019 IIHF Women’s Worlds at Metro Areena in Espoo. All U.S. games are televised live on NHL Network for the first time ever this year, and fans can tune in and follow along with @USAHockey for live game updates. 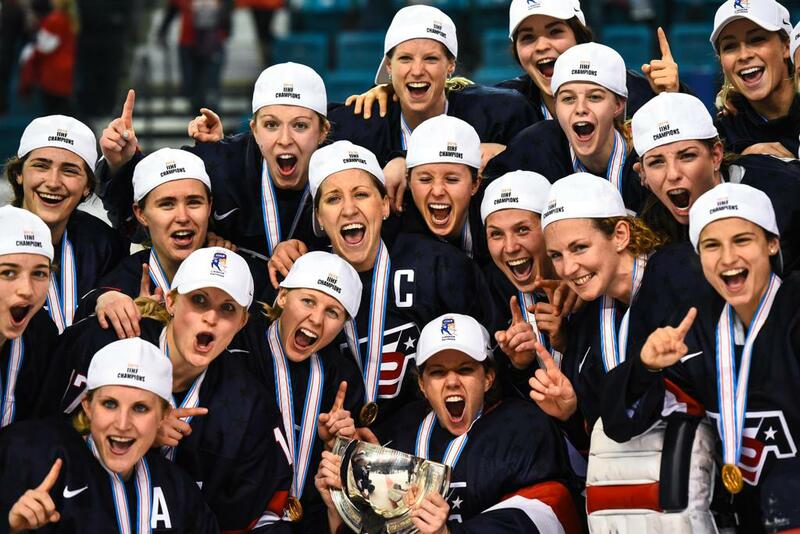 In addition to being the reigning Olympic champion, the United States enters today’s gold-medal game at the 2019 IIHF Women's World Championship having won gold in the past four Women's World Championships (2013, 2015, 2016, 2017) and is in pursuit of its fifth straight at this tournament. The U.S. has competed in the gold-medal game in all 18 previous WWC events, capturing the event's top prize the last four years and a total of eight times, including seven out of the last eight tournaments. Most recently, the U.S. defeated Canada in thrilling overtime fashion, 3-2, on April 7, 2017, at USA Hockey Arena in Plymouth, Michigan. In that game, Kacey Bellamy (Westfield, Mass.) 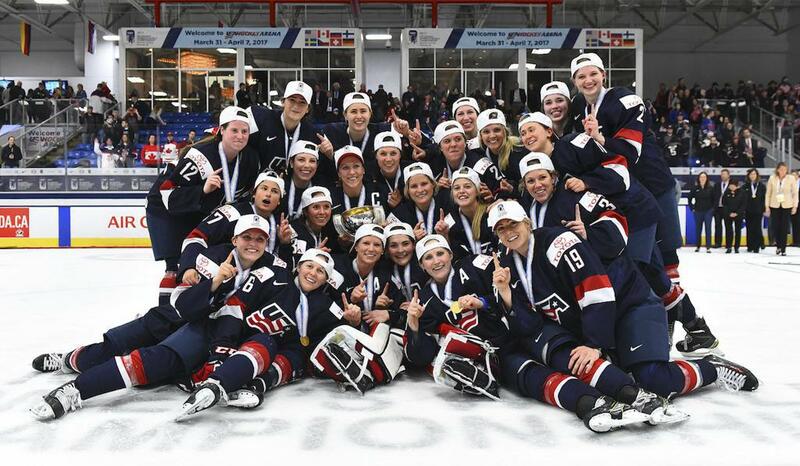 scored twice and Hilary Knight (Sun Valley, Idaho) scored the game-winning goal with 9:43 to play in overtime to give the U.S. the 3-2 victory in Plymouth. 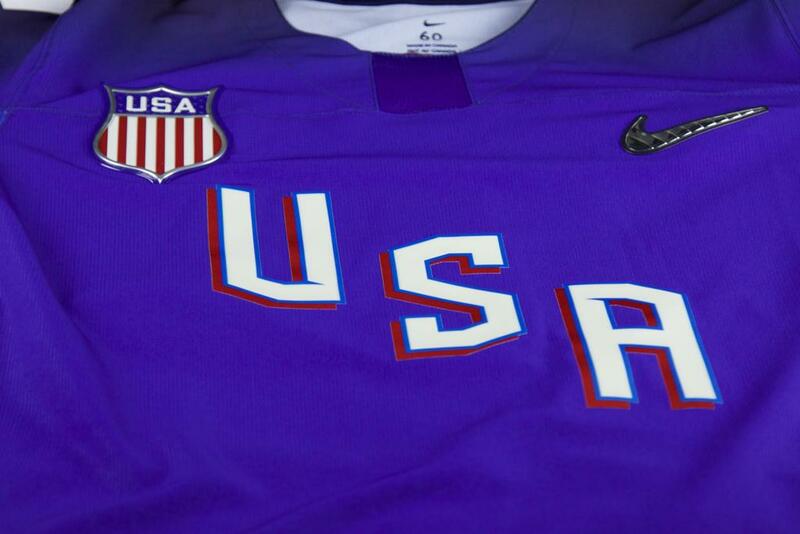 The U.S. met Finland in the opening game of the tournament back on April 4. Melissa Samoskevich (Sandy Hook, Conn.), Hilary Knight (Sun Valley, Idaho), Alex Carpenter (North Reading, Mass.) 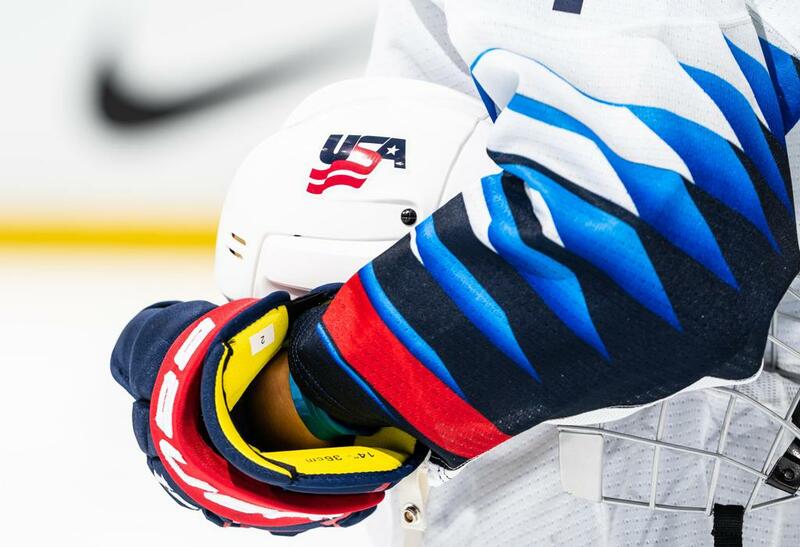 , Brianna Decker (Dousman, Wis.) and Annie Pankowski (Laguna Hills, Calif.) strung together five unanswered goals in the third period to power the U.S. past Finland, 6-2, after trailing 2-1 entering the final stanza. Following a five-point performance in yesterday’s semifinal (two goals, three assists), Hilary Knight (Sun Valley, Idaho) jumped into sole possession of the tournament scoring lead with 11 total points on the tournament, including seven goals and four assists. Knight, who is also the tournament’s top goal-scorer, enters the gold-medal game on a six-game scoring streak. Her seven goals in the tournament bring her to a career total of 43 goals scored in WWC play, just one goal behind U.S. Women's National Team alum Cammi Granato, who holds the tournament record for most career goals scored. With a win last night, Alex Rigsby (Delafield, Wis.) is now tied for the all-time tournament lead in wins by a goaltender in a single tournament with four. Meanwhile, Brianna Decker (Dousman, Wis.) is just one assist away from tying Krissy Wendell and Jenny Potter for the all-time assists record for an American-born player at the WWC. The record currently holds at 38. Finally, entering the gold-medal game, the U.S. has not allowed a goal in 278:05, marking the second-longest shutout sequence for a U.S. team in this tournament history.